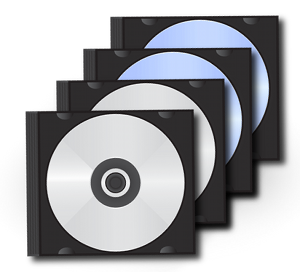 Cintrex Can Provide Extra Copies of DVDs and Blu-rays of your order. (Additional copies will be in the same format as original return media). From Rolf of Crawford County, Pennsylvania on 3/4/2015 .